How can you charge your phone through cycling? Why do some cities turn into a cycling paradise while others stay behind? 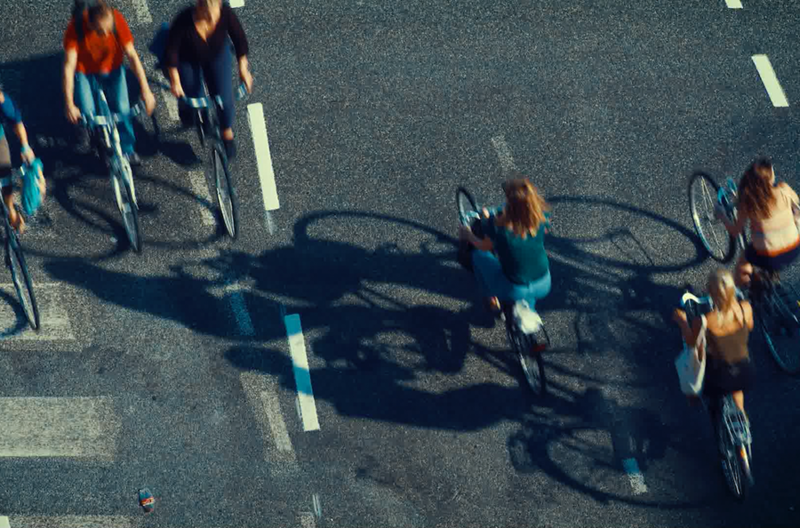 What are the hidden effects of cycling on people?